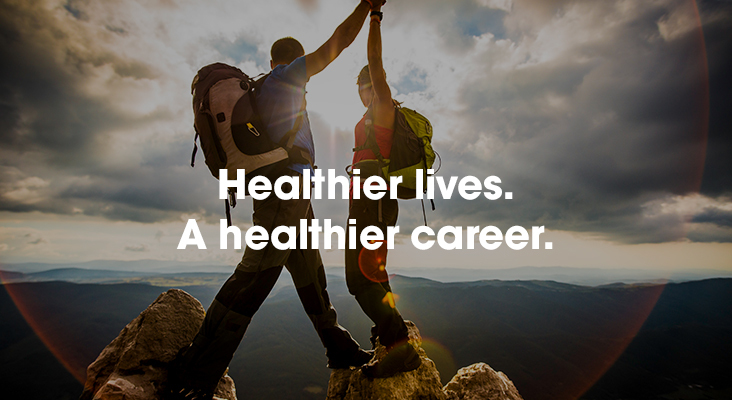 Be part of the specialty care global business unit of Sanofi, focused on rare diseases, multiple sclerosis, oncology and immunology. We help people with debilitating and complex conditions that are often difficult to diagnose and treat. We are dedicated to discovering and advancing new therapies, providing hope to patients and their families around the world. Our ambition is to be the industry leader in specialty care. We currently provide more than 20 treatments to patients globally, with many potential new therapies being studied in clinical trials and in Sanofi laboratories.